The Global Art Awards are the international Awards for the Visual Arts. They were created to honor and generate public recognition of the achievements and positive contributions of artists, galleries, and art professionals worldwide. Awarding the outstanding artist live to the public and press, giving the winners the recognition that they deserve, boosting their career and a 'Best Global Artist' title to claim for the rest of their career. The Global Art Awards is under the Patronage of H.H. Sheikh Saeed bin Tahnoun bin Mohammed Al Nahyan. 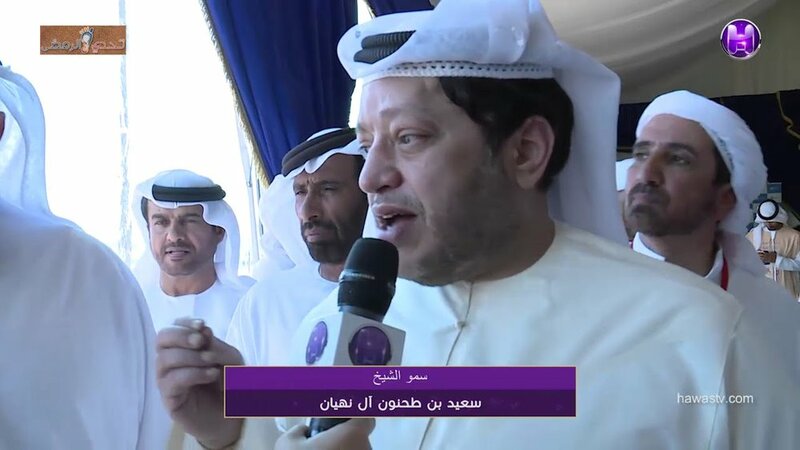 Sheikh Saeed bin Tahnoun is member of Ruling Family Abu Dhabi, and supports the creative sector to a high extend. We welcome him as a Guest of Honour. The Winners have an opportunity to take pictures with Sheikh Saeed bin Tahnoun. The large-scale 'The Global Art Awards' Ceremony will be held for the second time at the FIVE Hotel Palm Jumeirah, Dubai. There are 16 Global Art Awards categories for the Visual Arts. Global Art Awards judges include some of the world's most respected art professionals, gallery owners, art critics, and art entrepreneurs. Each of our awards programs harnesses the insights and talents of more than 10 judges every year. The Global Art Awards Exhibition is part of the Penthouse, showing a great variety of artworks by a selection of international exhibitors from around the world. The selection will be curated by MEACA.